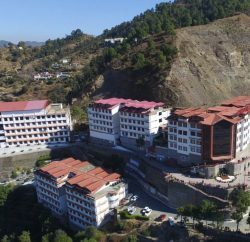 Waknaghat: The Bahra University celebrates its First Convocation Ceremony today at University Campus Waknaghat. In this Convocation, 535 students of different streams, Civil Engineer 39, Computer Science & Engineering 52, Mechanical Engineering 72, Electronics & Communication Engineering 53, MBA 212, BBA 38, B. Sc (HMCT) 24, MTM 14, M-Tech (CSE) 26 and M. Pharmacy 5, were awarded the degrees, while 48 meritorious students were awarded with Gold Medals for excelling in different courses. 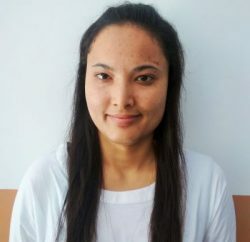 Chief Guest Justice Arjan Kumar Sikri, Supreme Court of India, awarded degrees to the students and congratulated them and wished good luck for their future. Justice Sikri advised students to work hard to achieve their goals. He said success comes from hard work and honesty. He also advocated of developing sense of duty and nationalism. 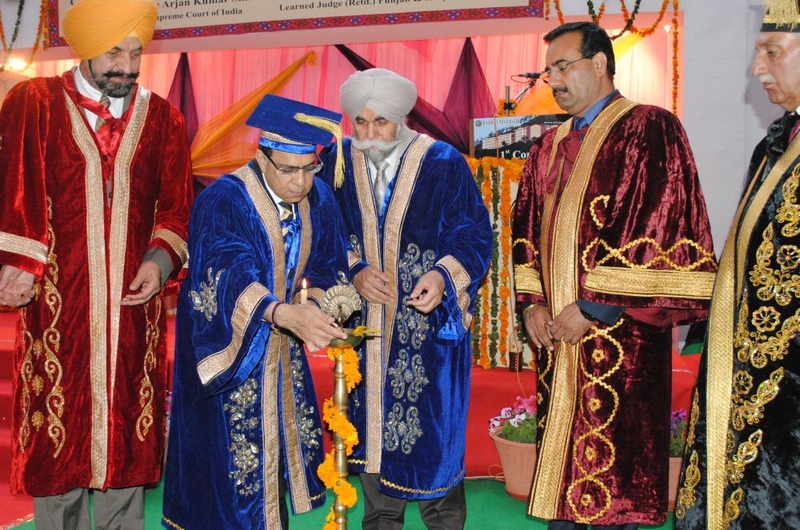 Stressing for imparting quality and job oriented education, Justice Sikri advised Bahra University for focusing on quality education at par with the International standard. Guest of Honour Justice Jasbir Singh (Retd.) awarded Gold Medals to the meritorious students. He wished good luck for students and prayed for their success. He said the students were hope of parents and future of the nation. He also exhorted for developing sense of duty towards society and nation. Chancellor GS Bahra, in his vote of thanks, congratulated degree recipients and thanked them and their parents for trusting Bahra University in its initial time. He said the passing out students were the real founder of the Bahra University. He also thanked Justice Sikri, Justice Jasbir Singh and other dignitaries for attending this sacred ceremony. 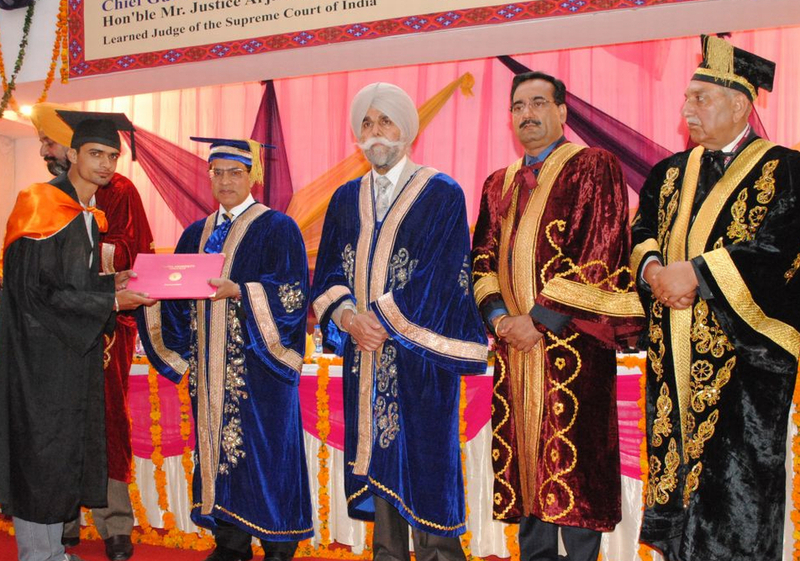 Vice-Chancellor, Prof. (Dr.) Daljit Singh also thanked Justice Arjan Kumar Sikri and Justice Jasbir Singh for consented to attend the Convocation and blessing passing out students. He said that it’s a dream comes true movement for Bahra University for celebrating the First Convocation ceremony. 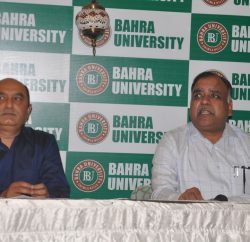 He said that that Bahra University is committed for higher standard in academics and has successfully carved a place for itself since its inception in the wide array of school of learning. Earlier, Chancellor Bahra University declared the Convocation open and Registrar Prof. S.V Bhardwaj started the proceeding. Dinkar Burathoki, Director Higher Education, Justice P.S Sambyal, Addl District Judge, Justice Devender Kumar Sharma, Addl District Judge, Raj Kumar Chandel, DSP Solan among others attended the Convocation.